If your domain was stolen, either due to a phishing scheme at your registrar, or by some means of social engineering, we’re here to assist you recover it. While we can’t provide legal advice, we’re savvy in the process of how an incident of domain theft can be reversed. Yes, it does take effort, time and above all, connections to the powers that be – so don’t delay the process of recovering your stolen domain asset. To begin with, gather all the facts on the domain theft incident, including email notifications, times you communicated with the registrar, and other related info.  Have receipts of domain renewals? Great. Save these as well. Document everything in an email, describing what happened and create an accurate timeline of the incident. Be as detailed as possible. In general, we’d advise you to file both a police report, and a report with the FBI, if your domain asset is valued at $5,000 dollars at a minimum. If the domain is tied to a business, its theft can be disrupting your income, and time is of the essence. Engaging the services of a competent IP attorney can be the ultimate solution, and again, we can point you in the right direction.  Contact us to review the situation, and depending on the facts and figures, we might be able to give exposure to the unlawful transfer of the domain, and guide you through the recovery process.